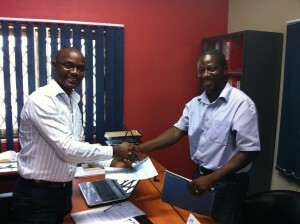 SOVEC invests in Small and Medium sized companies (SMEs) in Africa. SMEs are crucial for creating a middle class. We therefore strongly believe that by empowering SMEs, we contribute to real and sustainable economic and societal progress. What is our businesses business approach?